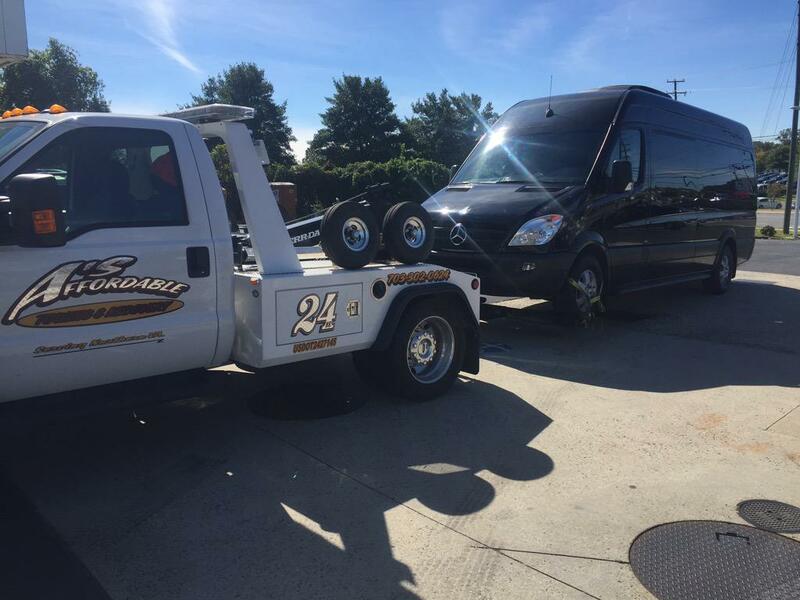 A''''s Affordable Towing in Alexandria VA and Virginia Roadside Assistance is a safe, reliable, and friendly towing and roadside service provider serving Northern Virginia. We are prompt to respond to help disabled motorists in Alexandria, Arlington, Springfield, and other parts of Fairfax County, VA. Our rates and dedication to exceptional customer service made us the first choice of many reputable collision repair centers and auto repair shops in the cities of Annandale, Alexandria, Arlington, Burke, Springfield, Centreville, Chantilly, and more. 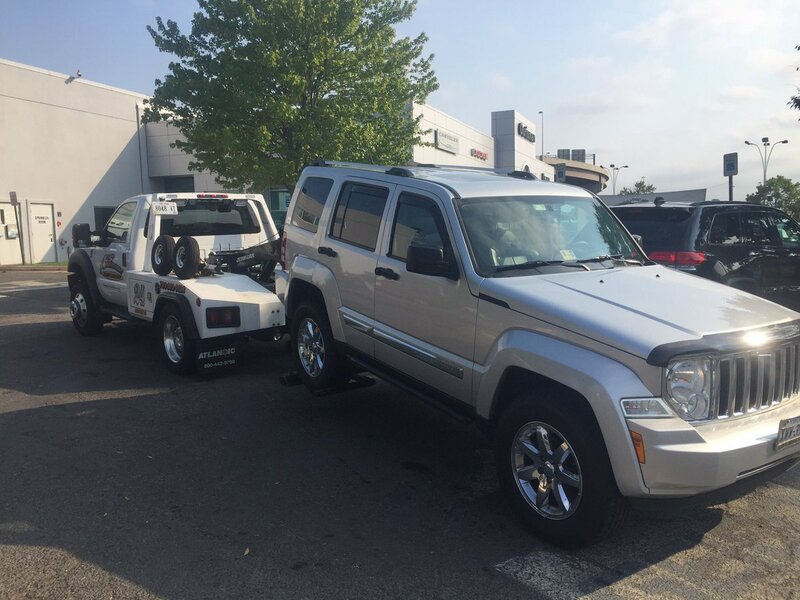 The Staff at A''''s Affordable Towing are certified tow truck operators who are proud to maintain a perfect five star rating. 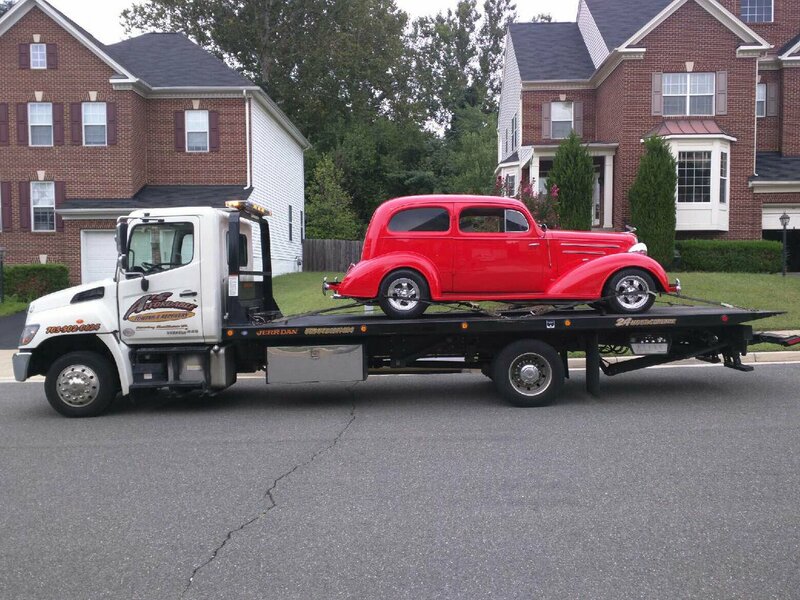 When you need a tow truck in Alexandria VA call on the professionals at A''''s Affordable. With two locations in Alexandria and Springfield and tow trucks all around Northern Virginia, we&apos;re equipped to quickly respond to the side ofmotorists with disabled vehicles. 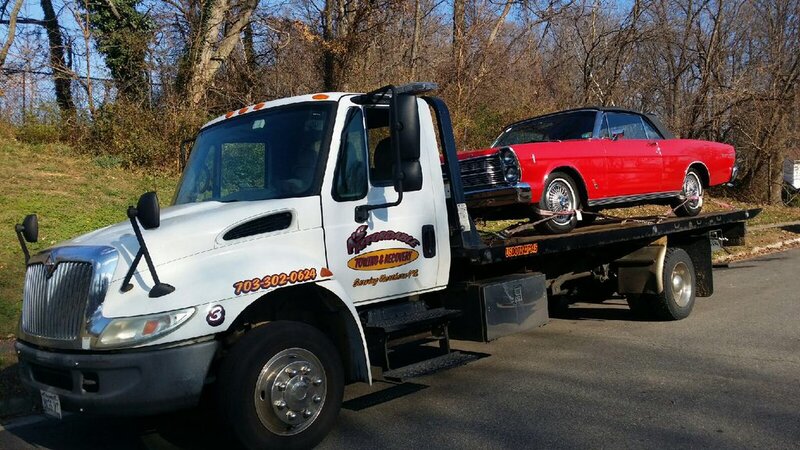 Whether your car is in a ditch or has aflat on the side of the road, we are the name to trust for fast towing in Fairfax County and surrounding areas.